Men's fragrance. 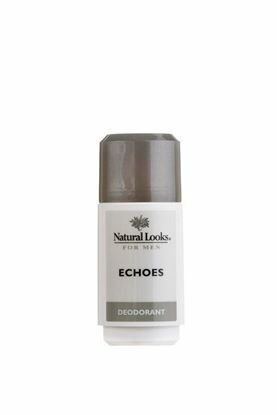 A modern urban fragrance in a revitalizing Body Spray to cool and refresh your body without drying your skin. Alcohol Denat., Aqua, Parfum, Isopropyl Myristate, Glycerin, Linalool, Limonene, Benzyl Salicylate, Butylphenyl Methylpropional, Alpha-Isomethyl Ionone, Eugenol, Citral, Citronellol, Geraniol, CI 19140, CI 42090. Men's fragrance. A sporty and fresh fragrance combining Lemon and Bergamot with Ginger, Sandalwood and Musk in a revitalizing Body Spray to cool and refresh you body without drying your skin. Men's fragrance. An invigorating and fragrant shower gel designed to refresh and revitalise featuring natural Horsetail Leaf extract which helps to soothe, heal and condition the skin. Freshly aromatic with tangy citrus oils with a heart of Amber and exotic spices. The base notes are rich with musk, woods and moss.